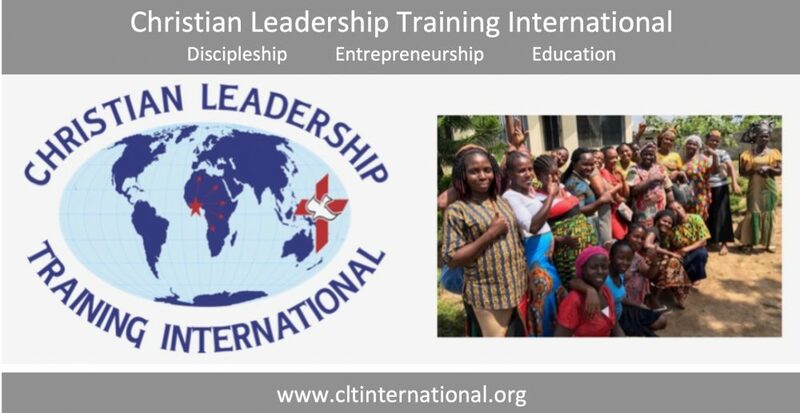 Christian Leadership Training International (CLTI) exists to bring both short-term and lasting change to communities through creative education initiatives, leadership training, and innovative entrepreneurship programs. CLTI’s vision is to effect transformation spiritually, socially, and economically in all areas of the communities in which we serve. Education: Provide coaching and study classes to high school students to improve academic proficiency. Provide scholarships to underprivileged and disadvantaged students. Construct a premier college preparatory high school. Discipleship/Leadership Training: Coach and draw young men and women toward maturity in Christ, and ultimately change their lives. (Matt. 28:18-20.) Seek to increase opportunities for God’s Word to equip emerging Christian leaders and disciple new believers. Entrepreneurship: Support entrepreneurs by providing free, confidential, one-on-one consultation to their small businesses. Provide “seed fund” loans for entrepreneurs who develop a good business plan to start initial business or enhance an existing business. We honor and put Christ first in all we do. We believe a true knowledge of God’s Word is the foundation for changing lives. As founders of Christian Leadership Training International, Sei and Yah have a heartfelt interest in rebuilding their homeland of Liberia following the devastation of the 14-year civil was and the tragedy of the Ebola epidemic. Guided by their Christian faith, they have been working toward this goal all of their adult lives. Dr. Buor holds a Master of Divinity degree from Africa International University in Nairobi, Kenya; Master of Theology degree from Western Theological Seminary in Holland, Michigan; and a Ph.D. in Educational Leadership and Policy Studies from Loyola University in Chicago, Illinois. He served as the founding President of Liberia International Christian College from 2008 to 2016. Mrs. Buor’s background includes extensive experience in entrepreneurship, and she uses these skills to guide CLTI’s highly successful Entrepreneurship Program. This program mentors and assists underprivileged women in Gompa, Liberia with start-up businesses which help support their families. Sei and Yah have been married for more than forty years, and are blessed with five children and one grandchild. Dr. Buor is the author of two books: No More War: Rebuilding Liberia through Faith, Determination and Education and Vision, Valleys and Victories: Growing Liberia International Christian College.